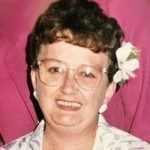 Jean E. (Sansone) Ahearn, 89, of Falmouth died January 2. John “Sonny” C. DeGrazia, beloved husband of Elizabeth “Betty” J. DeGrazia died Sunday, February 4, 2018 at the age of 82 after a brief battle with Mesothelioma.John was born March 28, 1935 in Boston, MA to Pasquale and Carmela DeGrazia. Wallace Rhodes Miller of Falmouth died at home January 22. He was 82. 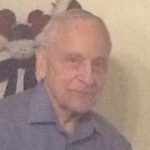 Donald M. Koslow of Mashpee died January 21 in Falmouth at the age of 93. 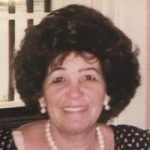 Roberta Bradford Hopkins Mendlovitz died peacefully at her home in Haddam, Conn., on Jan. 5, 2018. She was surrounded by love and her family. Roberta was born Aug. 13, 1933, to Melvin and Winifred (Lair) Hopkins in Oak Bluffs, Massachusetts. Frank S. Duarte, 93, of East Falmouth died February 6 at Falmouth Hospital. He served in the United States Army during World War II. Florence Pereira, 88, of East Falmouth died February 3. 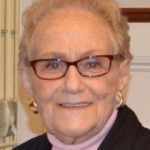 Word has been received that Margaret Mary (Love) Howard of Severna Park, Maryland, who leaves family in Sandwich, died at home January 7 after a three-month illness. She was 84. John Dorsey, 77, of Mashpee died at Massachusetts General Hospital on January 31. 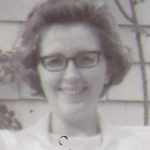 Doris R. Woolfe Farwell of Mashpee died at Cape Cod Hospital on February 2 at the age of 91. She was known as Betty. 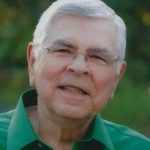 Edward G. Curran of Sandwich died February 3. He was 85. Mary Carroll Smith, 82, of West Yarmouth died February 1 at McCarthy Care Center in East Sandwich. She taught Latin at Sturgis Charter Public School and leaves a sister in Sandwich. Thomas F. Kettell Jr., 82, of Braintree died January 31. He leaves family in Sandwich.